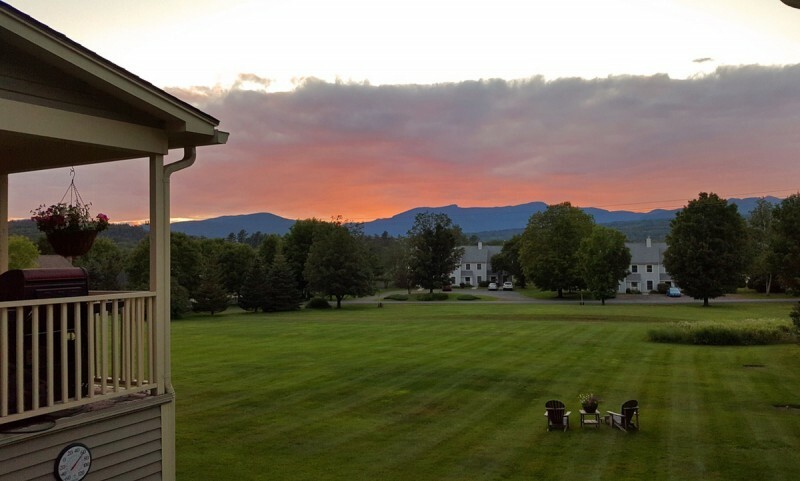 All rates are based on double occupancy and include a full, Vermont Fresh breakfast each morning and an afternoon tea with homemade cookies/pastries each day and access to all common area amenities including our outdoor hot tub (in sight of Mt. 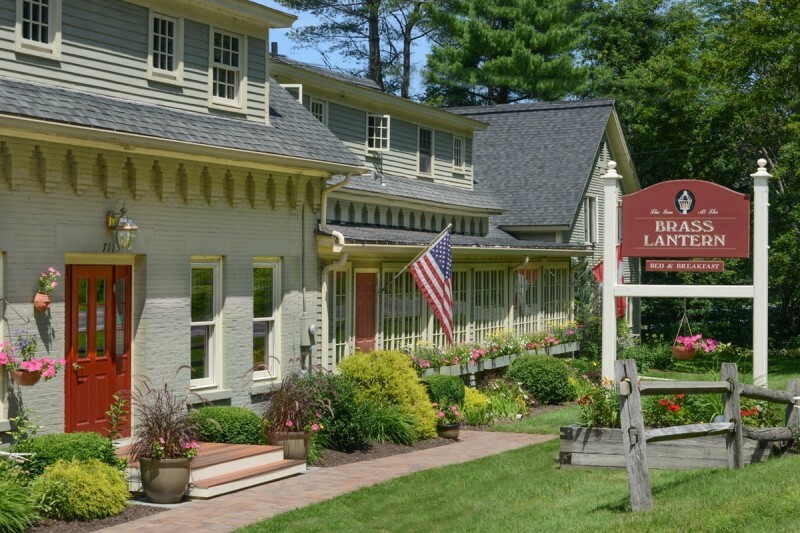 Mansfield and open to the star filled sky) and complimentary high speed internet service throughout the Inn and your guest room. 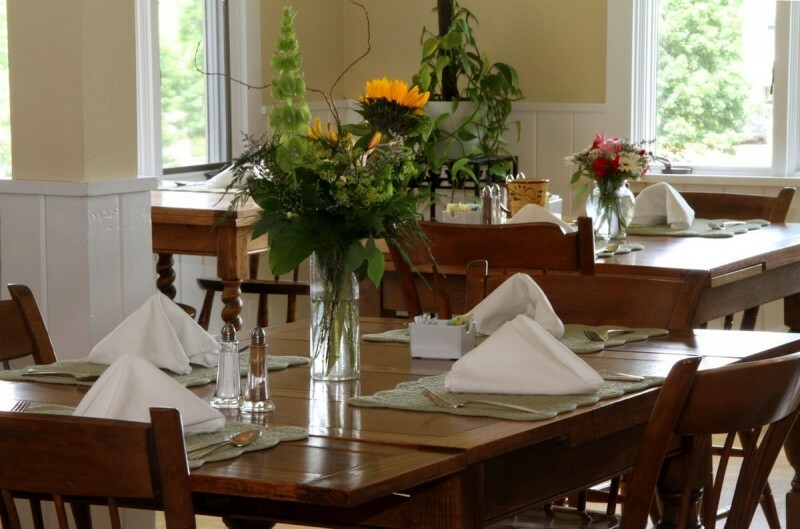 Additional guests in same room are $25.00 per person, Bed and Breakfast, per day plus tax. 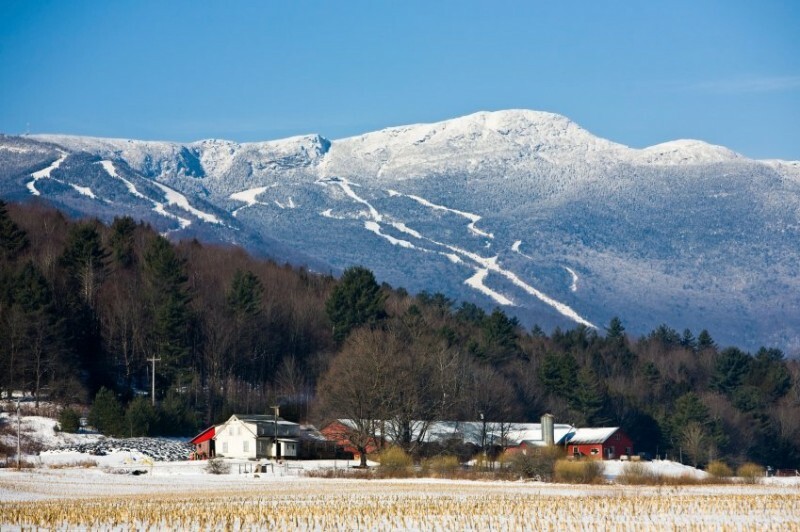 Vermont State Rooms and Meals Tax (10%) is not included in the standard daily rate and is, therefore, additional. 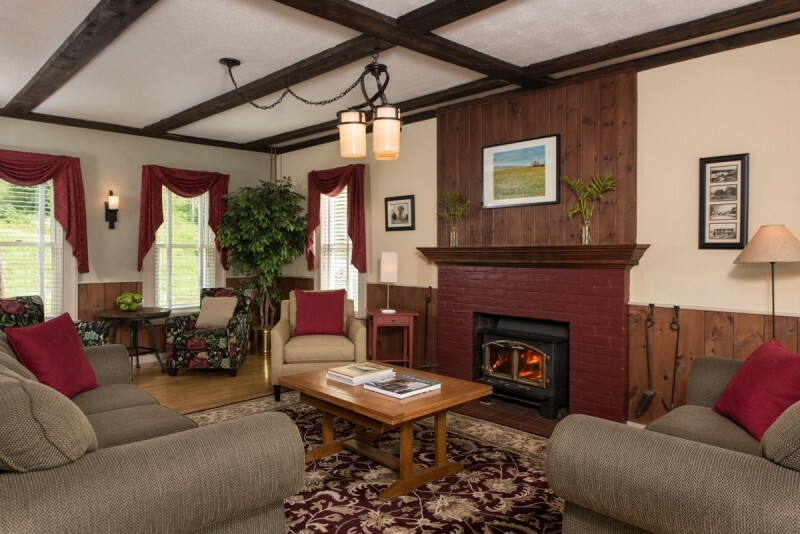 We love kids, having three grown children of our own, but, also realize it is important to us to provide a peaceful setting and retreat for all of our Bed & Breakfast guests. For us to maintain that type of setting we cannot accommodate children under the age of 8 and ask that you please respect this need for our guests. Sorry, but we have no accommodations for pets. Smoking is not permitted anywhere in the Inn, in compliance with Vermont Law. Non-compliance will result in a minimum surcharge equal to your single day rate. Please, for the comfort and benefit of all, no smoking in the Inn. Ask us about a designated smoking area away from the building if you are a smoker. Check-in time is between 3:00 and 8:00 p.m. Check-out time is 10:30 a.m. If you find that you will not be able to arrive here by 8:00 p.m. please call us to arrange and confirm easy late night check-in procedures. An advance deposit with check or credit card is required to confirm your reservation. Single night stays require full rate plus tax at time of reservation. Stays of two nights or more require a 50% deposit of the total due. Deposits by check will only be confirmed once check has been received and cleared. Your deposit confirms your entire reservation. 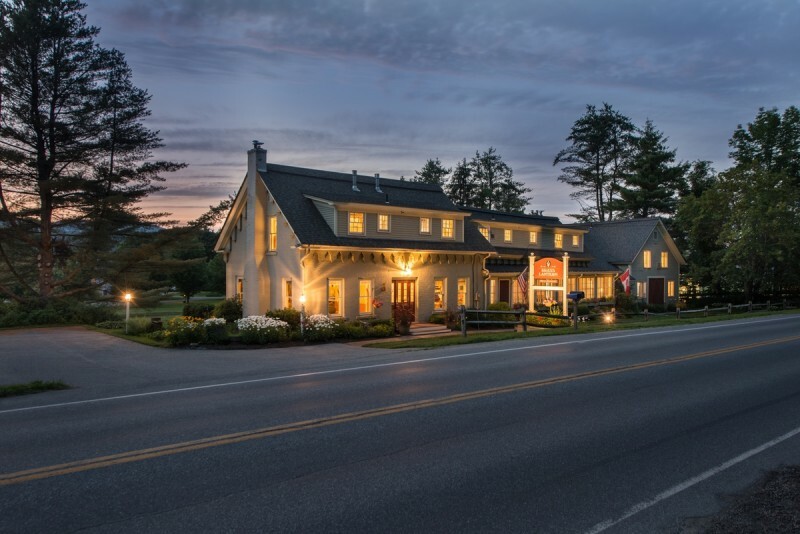 As a 9 guest room Inn, cancellations are a significant risk to our ability to maintain our business. We recognize life can get in the way of your plans for a peaceful retreat, however, we highly recommend guests consider Trip Cancellation Insurance through any number of vendors to secure your stay and eliminate the cost of non-refundable deposits and payments due to you of a cancelled reservation. If you cancel your reservation within the required 14 or 30 day period prior to arrival, your advanced deposit is non-refundable. Your deposit confirms your entire reservation. If you cancel within 48 hours of the earliest available arrival time, 3:00 p.m. of first night stay, confirmed guest is responsible for the entire period that they have reserved and the credit card on file will be charged at that time. Sorry, we cannot provide a refund of deposits or payments or credit deposits received to a future stay due to unforeseen travel conditions, health, personal issues with you or your family or weather that may impact your ability to complete your stay as contracted through your reservation.